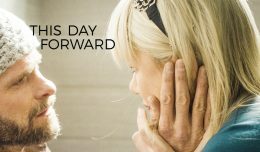 A woman struggles to keep her faith and family intact after her husband is diagnosed with stage three brain cancer. Come visit with Pastor Michael as he leads us on an “mmm” movie meet-up, meal and mingling adventure in the missional community. This meet-up will take us to a special showing of a movie release prior to its west coast premier scheduled for this upcoming November. We will have a live opportunity to meet members of the cast and family story the movie was written about. 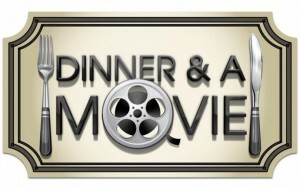 “MMM”s: movie meet-ups, meals and mingling are a great way to enjoy the passing of time, energize our spirits and enjoy life.